John Ratliff is a co-founder and partner of align5 and is responsible for leading all of the firm’s strategic initiatives. 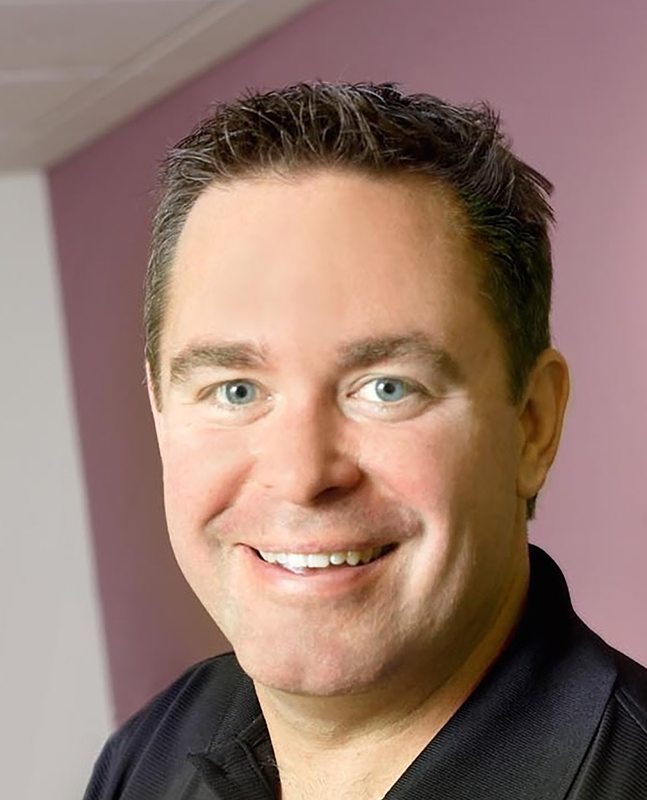 Prior to founding align5, John was the President and CEO of Appletree Answers, a telephone answering service company he started in 1995 from his two-bedroom apartment in Wilmington, Delaware. John grew the company organically and through a series of acquisitions, growing the company to 24 US- based locations and 650 employees before it was sold to a strategic buyer in June 2012. John is passionate about strategy, company culture and employee engagement. Along those lines, John leveraged the methodologies of the “Rockefeller Habits” to implement several strategic initiatives at Appletree (such as the Dream On program), which resulted in industry low turnover of about 18%, when compared to an industry average of 110%. John credits the implementation of these strategic initiatives with the tremendous growth in revenue and EBITDA over a roughly 4-year period, which ultimately led to the successful sale of the company. In addition to his role with align5, John also currently serves as the CEO of GazellesPRO, the inner circle of Gazelles companies. John is also active in Virgin Unite, a charitable foundation created by Sir Richard Branson that is focused on improving the employee experience. In that capacity, John is involved with the foundation’s initiative on people and innovation. John is a highly sought-after speaker to entrepreneurs and companies of all sizes on topics such as company culture, employee engagement, business strategy and acquisitions. John also brings expertise in designing and implementing business operating processes and systems to maximize the effectiveness of a company’s management team. John has a BSBA in Marketing and Finance from the University of Delaware. He lives in Wilmington, Delaware, with his wife Lynne and their three young children. In his free time, John flies his TBM 850 single-engine turbo prop plane.